There really isn’t a close second. Tony is the best in the business. Bar none. © 2019 OwlTail All rights reserved. OwlTail only owns the podcast episode rankings. Copyright of underlying podcast content is owned by the publisher, not OwlTail. Audio is streamed directly from Bleav Podcast Network servers. Downloads goes directly to publisher. Rank #1: The Giant Insider Podcast Episode 53. 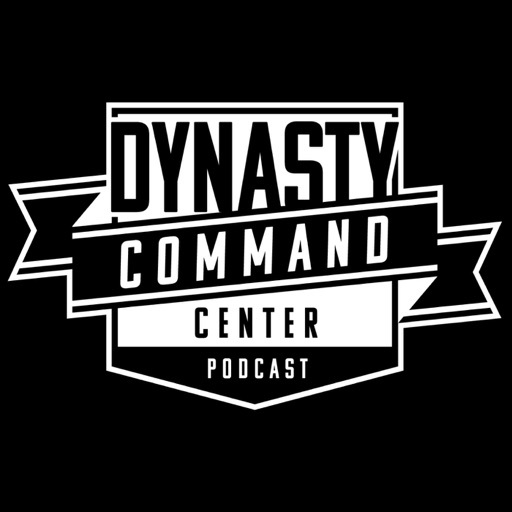 Jerry and Chris discuss the latest rumors surrounding the Giants, Chris calls Jerry a buffoon and Jerry has to take it, and they take your Twitter questions. 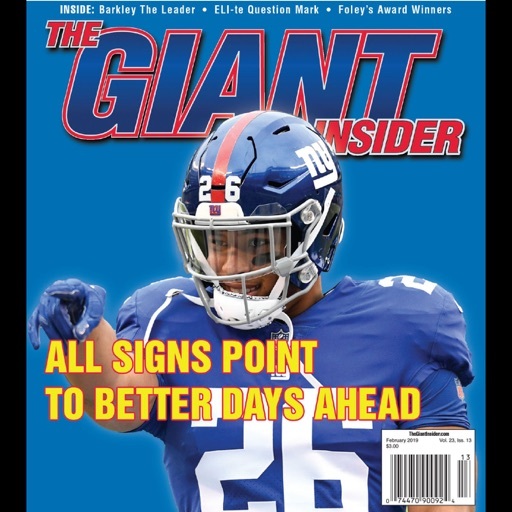 Rank #2: THE GIANT INSIDER PODCAST EPISODE 52. 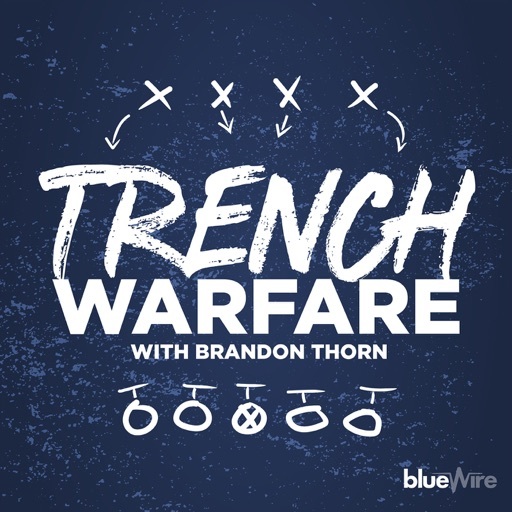 Jerry and Chris discuss the latest Giants rumors surrounding OBJ, Landon Collins, and the NFL Draft, and they name their "Buffoons of the Week." 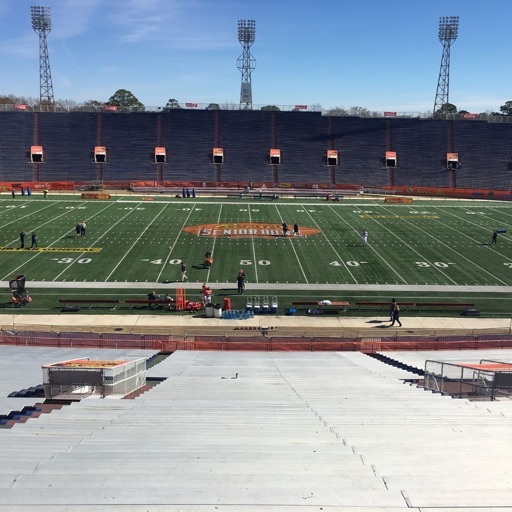 Rank #1: JTTD 95: The Official Combine Preview. 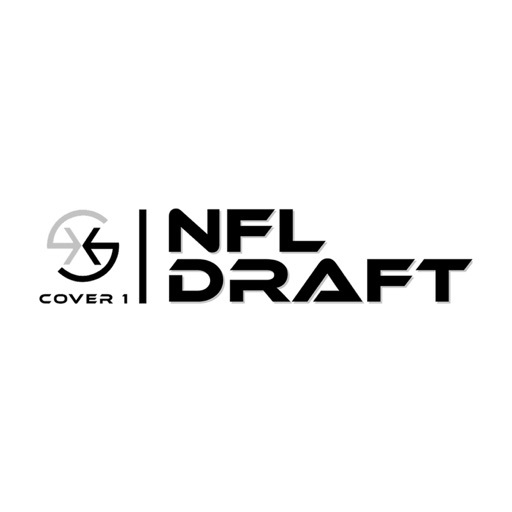 Chris McPherson and Fran Duffy join us live from the 2018 Scouting Combine to recap Doug Pederson and Howie Roseman's media sessions and preview the potential standouts on the field when workouts begin. 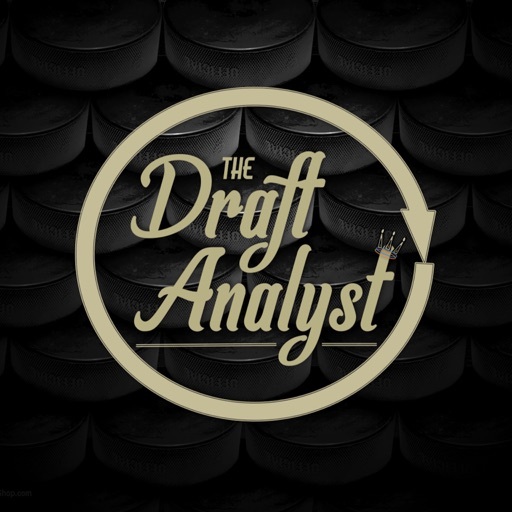 Rank #2: JTTD 107: Mock Draft Extravaganza. 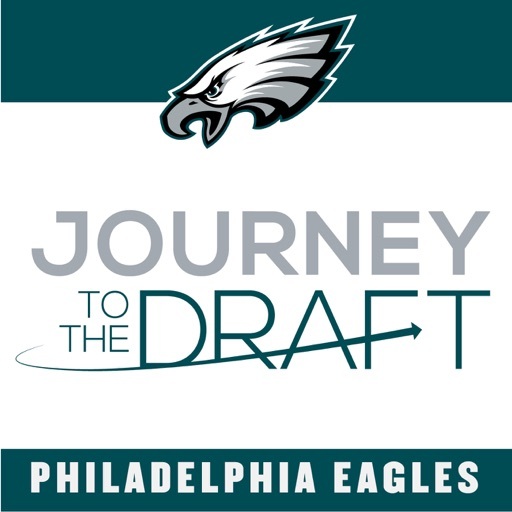 Chris McPherson and Fran Duffy go around the league with reporters around the country to predict the first 31 picks of the 2018 NFL Draft before debating who will and should be the selection for the Eagles at the end of the first round. 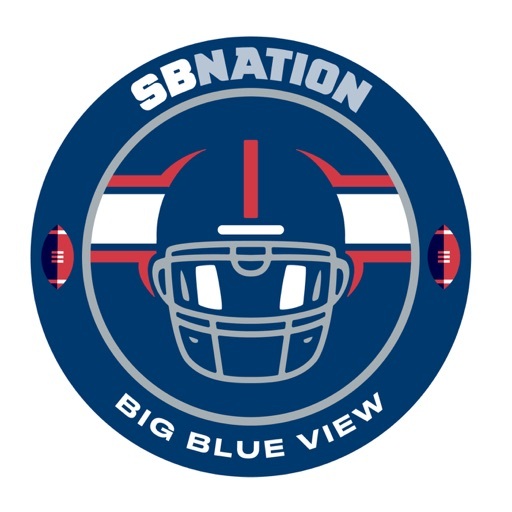 Rank #1: 'Valentine's Views' Podcast: John Schmeelk of Giants.com joins the show. Rank #2: Ed, Dan, Chris react to Olivier Vernon-Kevin Zeitler trade. 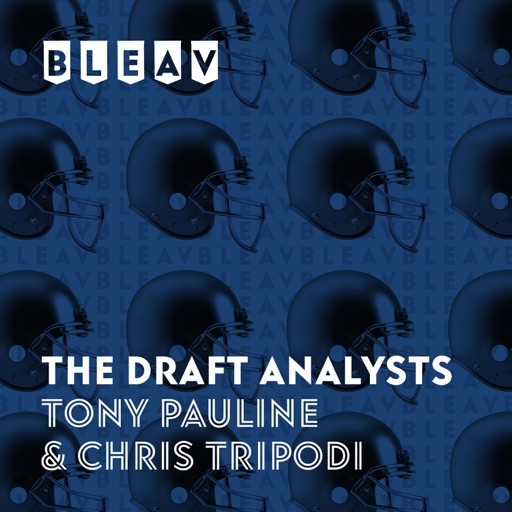 The Giants Friday traded Olivier Vernon for Kevin Zeitler, Ed, Chris, Dan join forces to discuss the pros and cons of the deal. 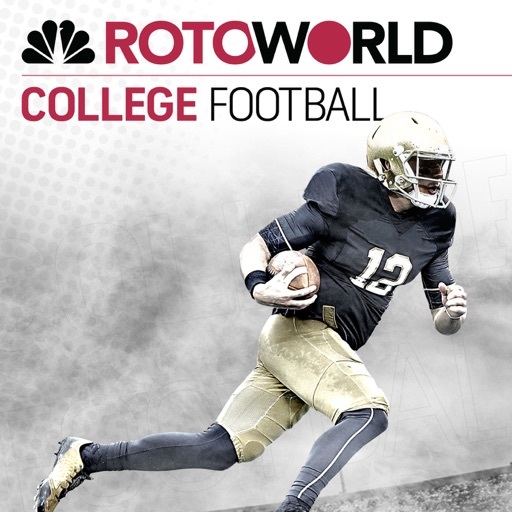 Rank #1: Against the Spread Picks: Week 4. Thor Nystrom and Mark Lindquist take their favorite ATS sides for Week 4 in a schoolyard pick 'em. 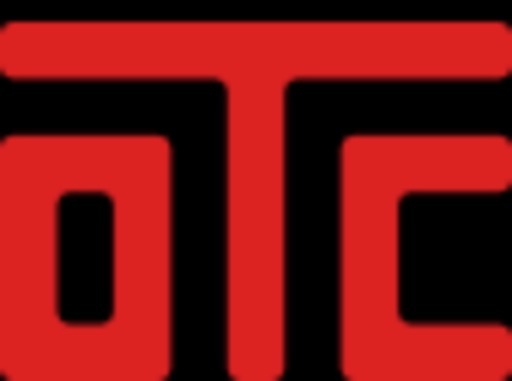 Rank #2: Against the Spread Picks: Week 5. Thor Nystrom and Mark Lindquist take their favorite ATS sides for Week 5 in a schoolyard pick 'em. Rank #1: E149 - 2018 1st Round Review. 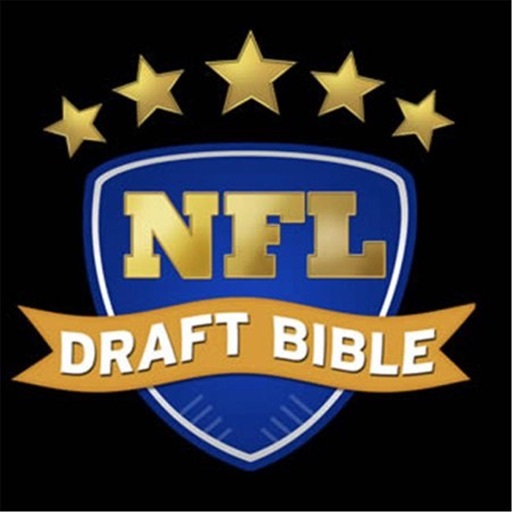 On this episode of the NFL Draft Geek Podcast Brian Johannes and Logan Fredrickson go through and cover the entire first round of the 2018 NFL Draft. 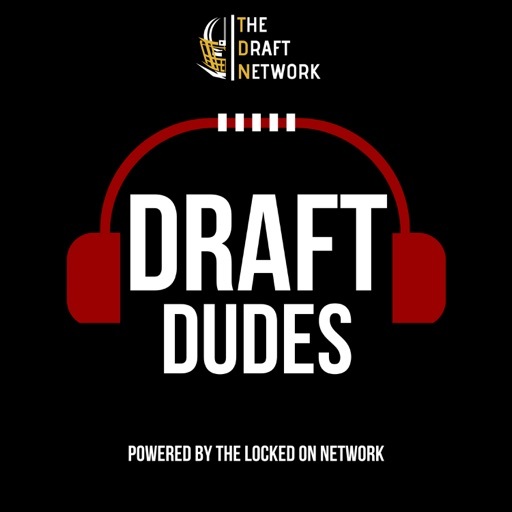 Listen as the guys give their thoughts on each prospect and whether they liked the picks or did not. Rank #2: E137 - Mock Draft Breakdown 2.0. 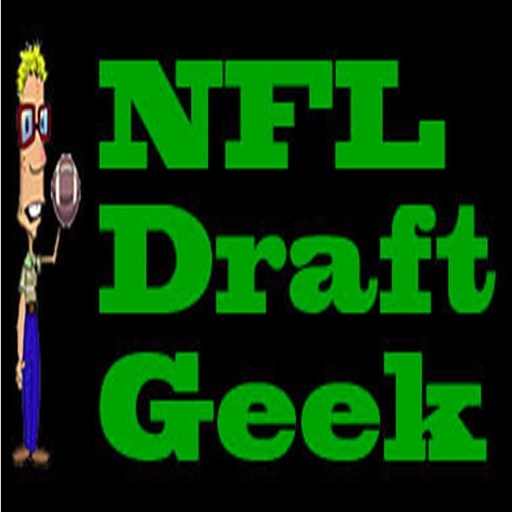 On this episode of the NFL Draft Geek Podcast, Brian Johannes takes a look at the recent mock draft by fellow NFL Draft Geek writer Logan Fredrickson (https://www.nfldraftgeek.com/logans-updated-2018-mock-draft/) and gives his thoughts throughout the mock. 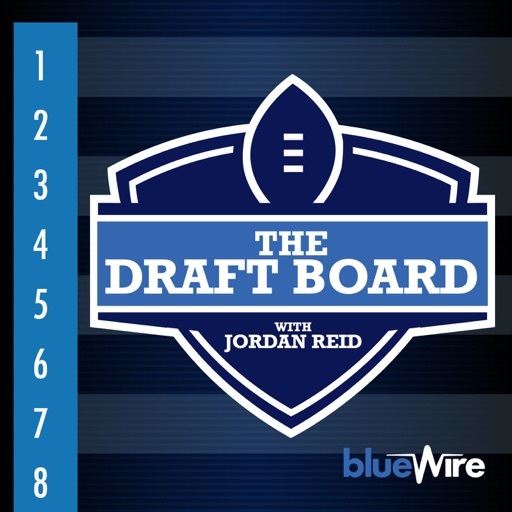 Rank #1: RTAB #181: Fran's Mock Draft. 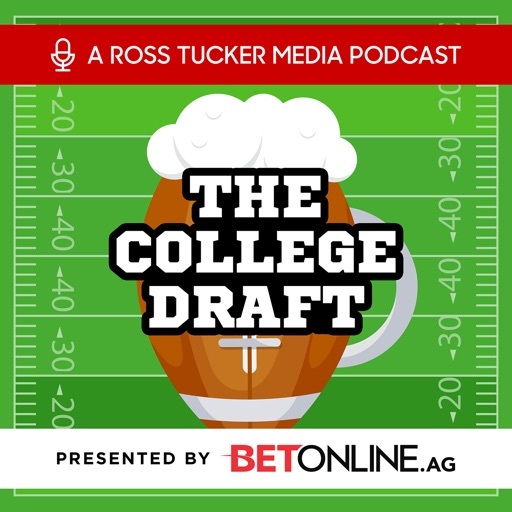 Fran & Ross go 1-32 on their First Round NFL Mock Draft on this week's podcast.